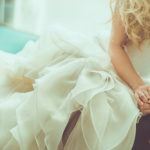 At American Beauty College, we strive to help each one of our students find their own personal success. This, however, is only part of the story. Celebrating each victory in their journey is an important piece in what makes up that success. Each month we celebrate our students and their successes with our student highlights feature that displays our amazing students and the accomplishments they have reached. We are proud to announce our featured students and all of their hard work. Rachel is a junior level cosmetology student at our West Covina location who loves cutting hair and strives to make each of her clients feel amazing long before they leave her chair! Since she is a junior, Rachel knows that she has a lot of work ahead of her, but she is excited for it. 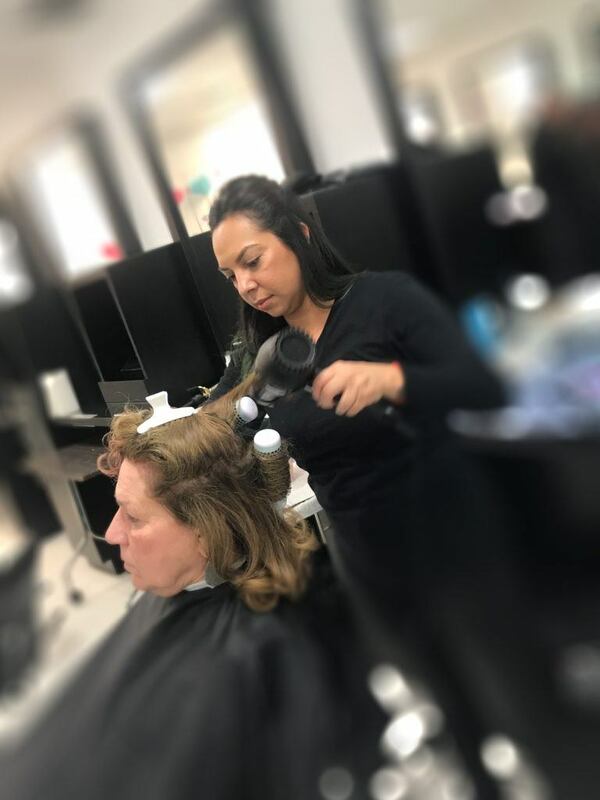 As a cosmetologist she is eager to learn and constantly expand and grow her knowledge so that she can best help her clients. Rachel is excited for everything that lies ahead of her and has dreams of opening her own salon, and perhaps even returning to ABC as a instructor one day! We are so proud of all Rachel has done and wish her luck in her future endeavours! 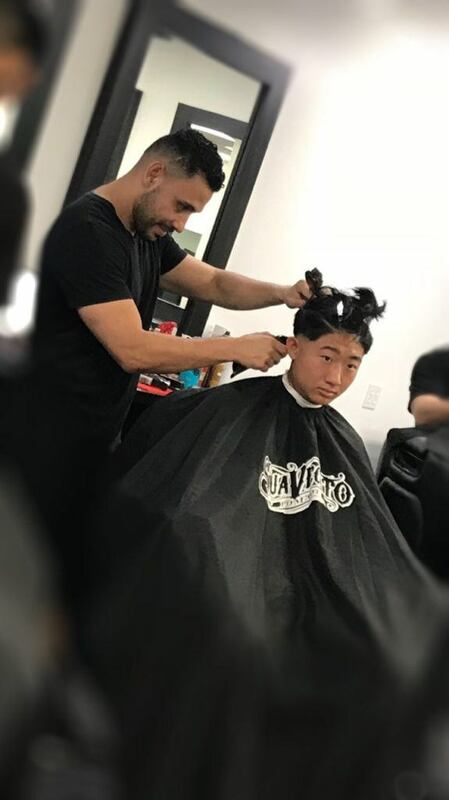 A barbering student at West Covina, Elvis is a senior who is following in the family tradition! 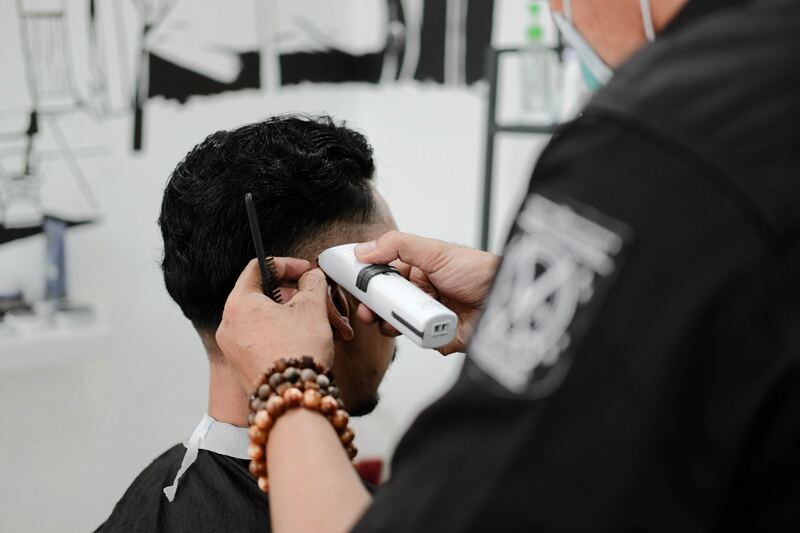 Coming from generations of barbers, Elvis comes to school every day ready to learn something new and complete his goals. It’s this positive attitude and eagerness to excel that has really set Elvis apart from many of his peers. 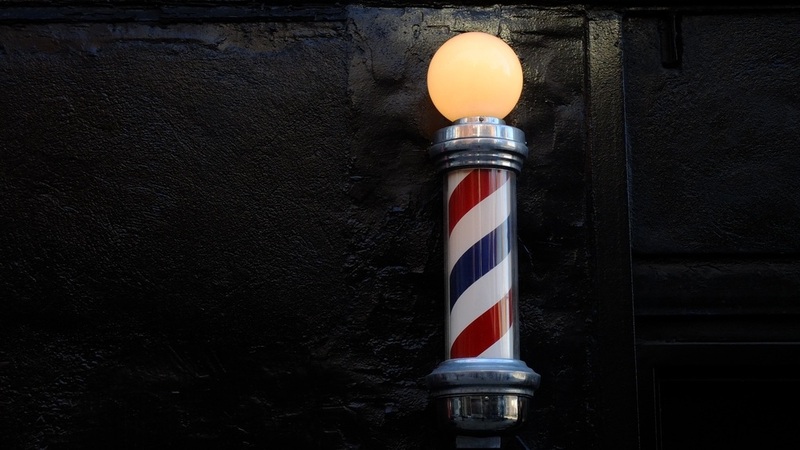 We are excited to recognize Elvis for all his hard work and are excited to see where life takes him as he follows in his family’s tradition and seeks to open his own barber shop. 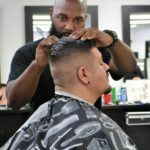 A freshman at our West Covina campus, Joseph is a credit to our barbering program and a true example to his classmates. 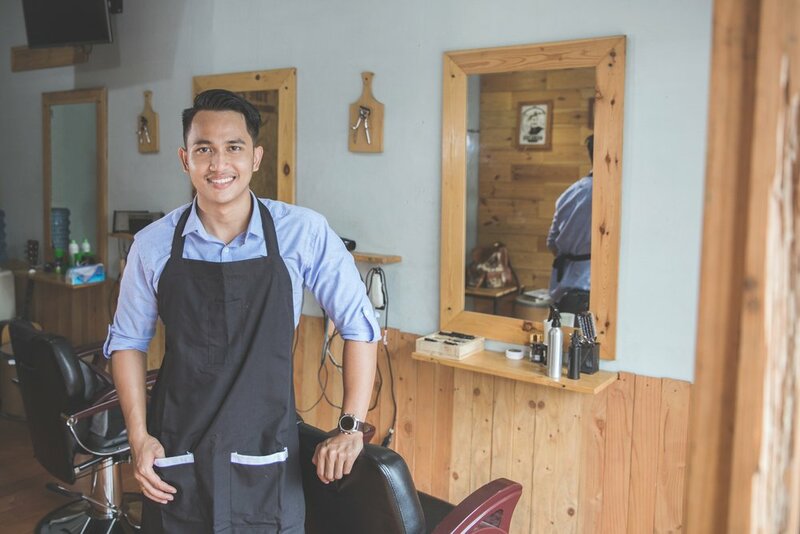 His infectious, go-getter attitude spreads quickly as he challenges not only himself, but those around him to stretch themselves and try their hardest to learn and master new skills. 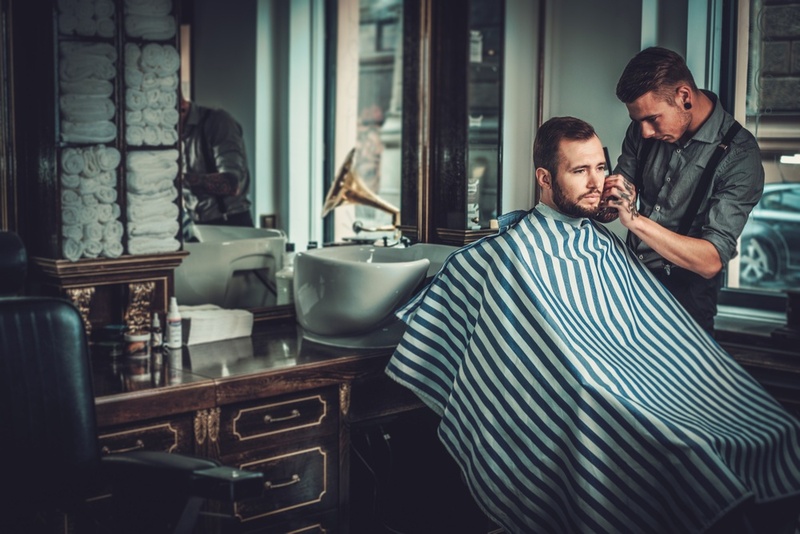 This career seeker won’t be stopping at barbering, either. 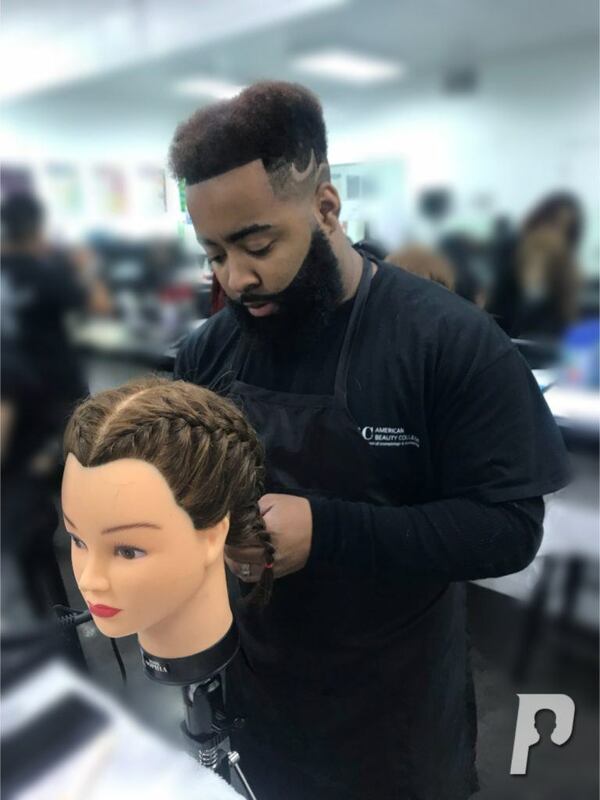 Joseph has plans to cross over into cosmetology and establish himself as a brand ambassador and make a career of his passions both online and in his future salon. We wish him all the luck and are excited to see where his tenacity takes him. 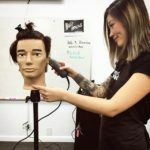 Come in for a service with Rachel, Elvis, Joe, or any one of our amazing students! 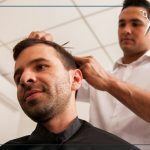 Contact our student salon* to set up a style consultation or to book any one of our affordable services. Call our campus at (626) 472-7402. 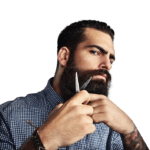 If you are interested in learning more about beauty and barbering education options, we invite you to come on in for a tour. 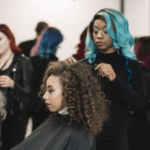 You can see our facility, meet our faculty and staff, see students practicing their craft, and learn more about the types of programs that can help you reach your beauty career goals. Contact us today! !